2007 V-Star 1300 - $375.00 - Available now !! 2008 - 2017 V-Star 1300 - $350.00 - Available Now !! 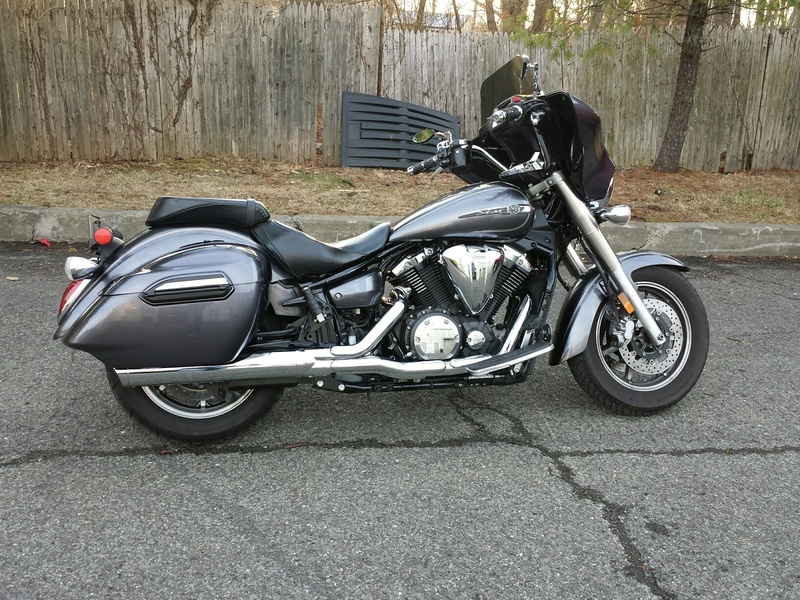 2008 - 2017 V-Star XVS 1300 - $350.00 - Available Now !! 1) Includes fueling changes - No fuel tuner needed !! - Just plug in and go !! 4) Raise rev-limit in all gears to 6600 rpm. All testing was done in house on the above Vstar 1300. INTAKE TESTS (w/Stock Exhaust) 10hp gain !! Ivan's ECU Programming - Still 10hp !! ECU reprogramming will gain the same no matter what your setup is !! All stock vs. Slip-on, Ivans ECU, open type air filter - Truly a massive gain ! !